Northwest National Real Estate: Sold! Great House For Sale! Sold! Great House For Sale! 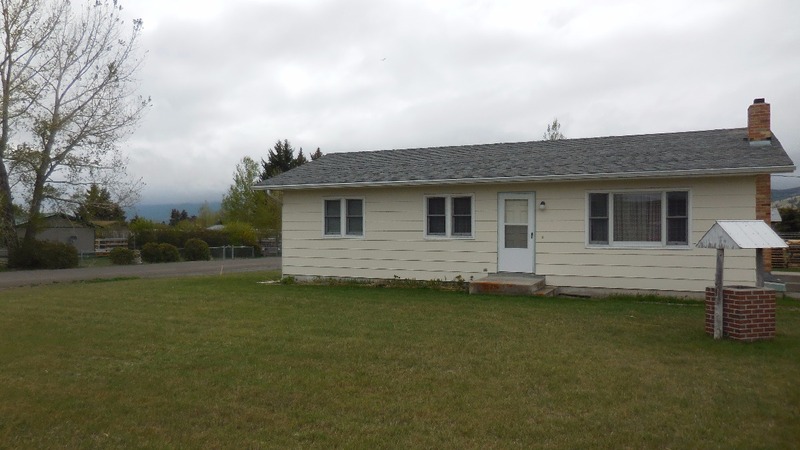 Move in ready home for sale located in Boulder, Montana. Enjoy small town living with an impressive price, location and condition of property. The house was built in 1978 and each level is 1050 square feet. The basement is fully finished and has 2 bed rooms, a full bath, along with a separate laundry room, large living room, as well as another storage room that can be made into more bed rooms, if needed. The back yard is fenced and there is plenty of elbow room. There is also plenty of space to build a garage. As an added bonus the property is located within minutes of all kinds of outdoor recreational activities in every direction. There is plenty of fishing on the Boulder River and the best Elk hunting in the country. Every which way your eye can look there is a National Forest. The hiking, hunting, and fishing possibilities are endless. Boulder, Montana is also about a 20 minute drive to Helena, Montana, the State Capitol. Around Helena there are many different water features including Missouri River, Hauser Lake, Canyon Ferry Lake and Black and White Sandy Camp Grounds. Don’t forget the sunsets and spectacular views of the Elkhorn Mountains right from your front door. This is a place you don’t want to miss. Contact Grant Bonnice with Joyner Realty at (406) 439-0059. Priced at $119,000.